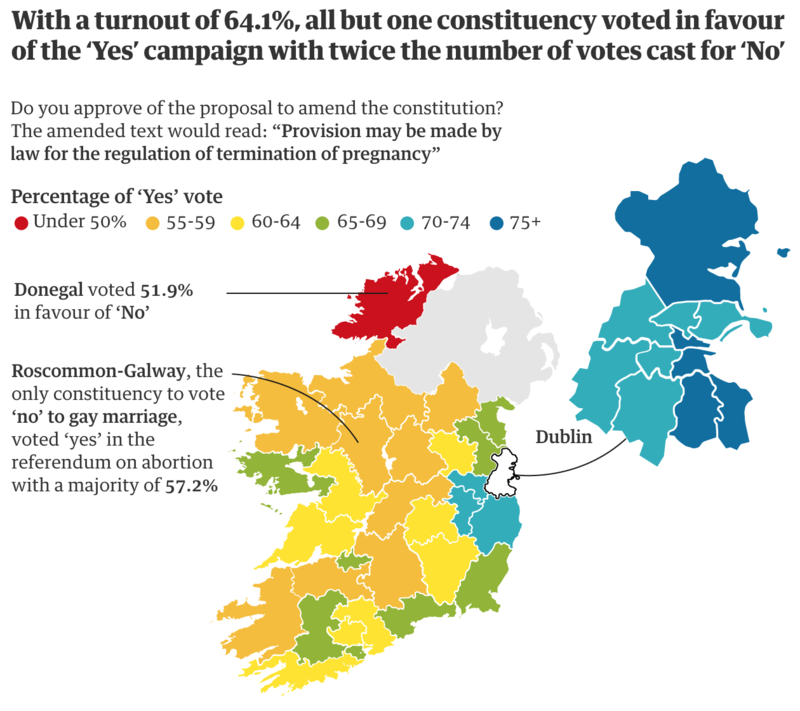 As I alluded to yesterday, in addition to visualising Irish election results the Irish Times built a coalition builder. The principle behind the visualisation is sound: how could a government be created? And so the user goes away and creates his or her fantasy government. From a design perspective, the piece is nice with bold, party-related colours and clear controls. 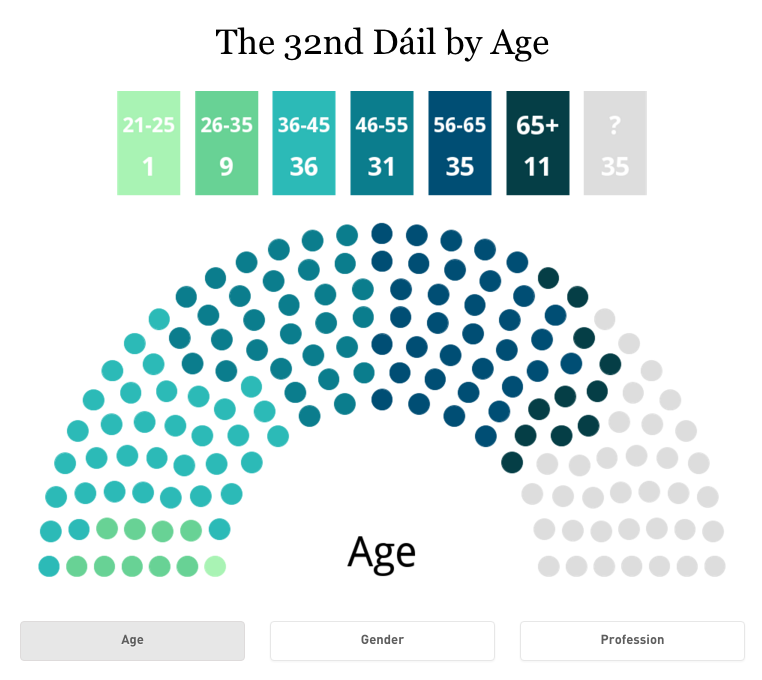 The Irish Times also included a nice subtlety with independent TDs (members of the Dáil) as clicking the plus button does not add all ten, but one person at a time. That reflects the fact the independents are not a whole party but ten individuals. But I personally keep returning to a single question: how realistic are these fantasies? I think an addition that would benefit the story-telling element of the piece would be a guided narrative. 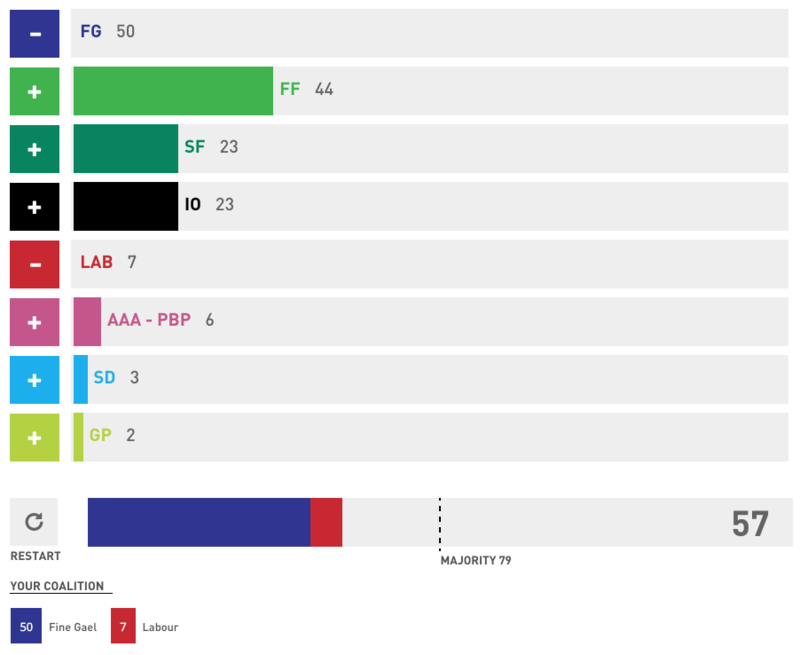 Start with the screenshot above, which presents the coalition from the previous Dáil. Clearly they are far from a majority. A guided narrative could explain the likelihood and possible priorities of a various number of plausible coalitions. It would also be able to exclude the more ridiculous pairings. 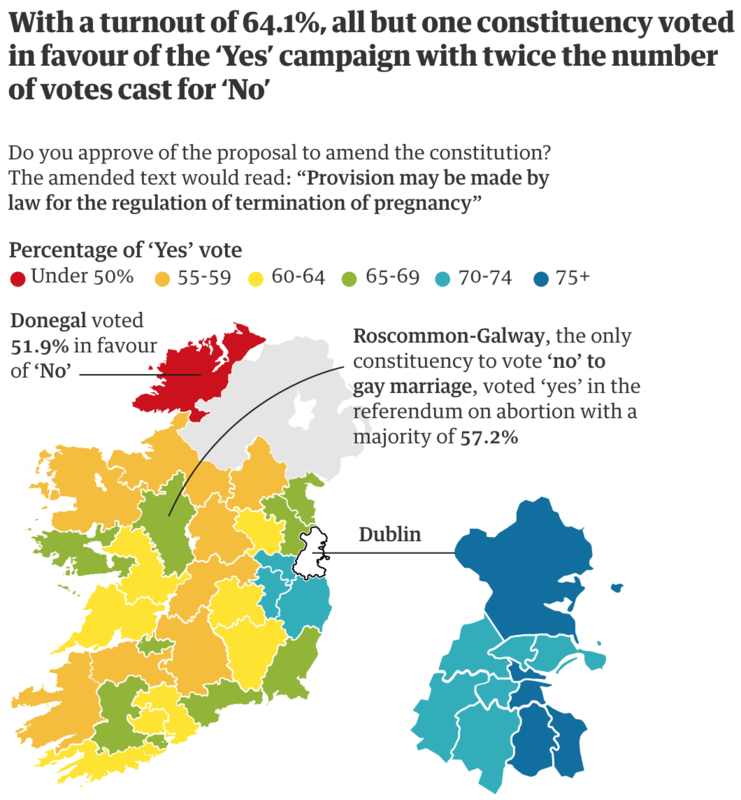 Credit for the piece goes to the Irish Times’ graphics department.